Parrothead Captains do well in Swansboro Flotilla! 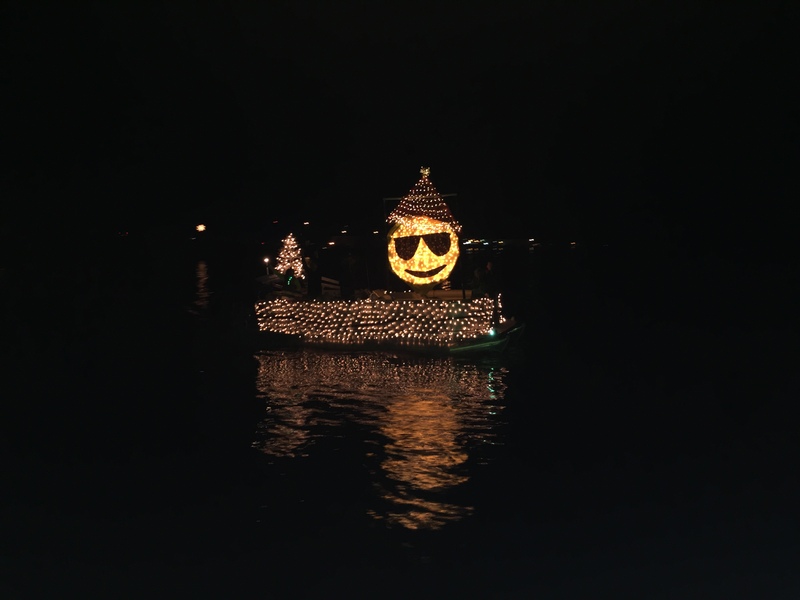 Emerald Isle Parrotheads Captain Jason Holland and Captain Joel Dunn each took home a prize this year in the annual Swansboro Christmas Flotilla. 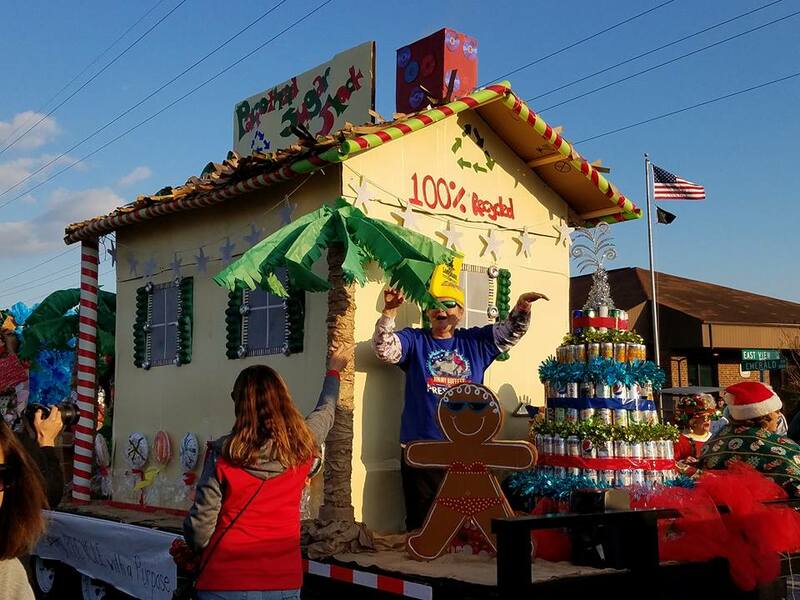 This event is held each year on the Friday after Thanksgiving. This year the weather was warm and pleasant, so thousands of people flocked to Swansboro for the event, lining the waterfront and the White Oak River bridge. Captain Jason and crew took 3rd place in the large boat category (22 feet and over), with a Christmas Smiley Face with Christmas trees and tons of white lights on his 24′ pontoon, and Captain Joel and crew took 2nd (to the usual winner, the Swan) in the small boat category (21 feet and under) on the Defined Benefit, a 21′ center console, with the Christmas by the Sea (sea creatures around a Christmas tree). Captain Jason’s boat – nice job for his first entry! We can’t wait until next year! Y’all make plans to come to EI and Swansboro to see the Flotilla on the Friday after Thanksgiving next year! 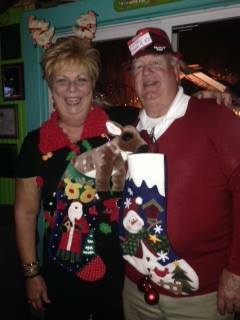 We all need a night out before the holidays get underway right? 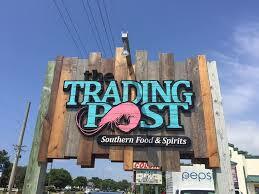 The “Prez” has called a Plash Phlocking to be held at the Trading Post in Emerald Isle. Big Drink is playing! Join us 6:30-9:30PM at the Trading Post on Saturday, November 19.